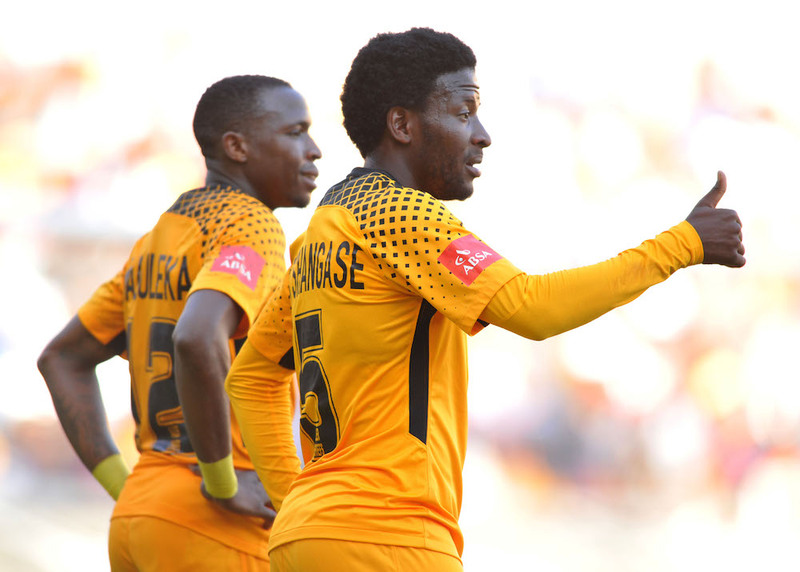 Kaizer Chiefs midfielder Siphelele Ntshangase is determined to help Amakhosi advance to the next round of the Telkom Knockout Cup. The Glamour Boys are set to take on Black Leopards in the Telkom Knockout Cup as they look to end their trophy drought. Ntshangase admits that it’s going to be an emotional affair for him, coming up against his former team where he made a name for himself while playing in the National First Division. ‘It’s going to be an emotional game,’ Ntshangase told his club’s official website. The 25-year-old believes his side will head into their next game high in confidence after beating Bloemfontein Celtic to lift the Macufe Cup last weekend. ‘We respect Leopards, but we will have to look at the bigger picture and that’s that we want to progress to the quarter-finals of the Telkom Knockout,’ he added. ‘We took a lot of positives out of that game and we have been working hard at training to further improve. The match at the FNB Stadium kicks off at 3:30pm.